As the head of The Ellig Group, Janice is dedicated to increasing the placement of women and diverse candidates on corporate boards and in C-suites by 2025. Janice joined the legacy firm in 2000 and became Co-Chief Executive Officer in its transition to Chadick Ellig in 2007; she assumed sole ownership of the company as The Ellig Group in 2017 with a new focus on Reimagining Search. 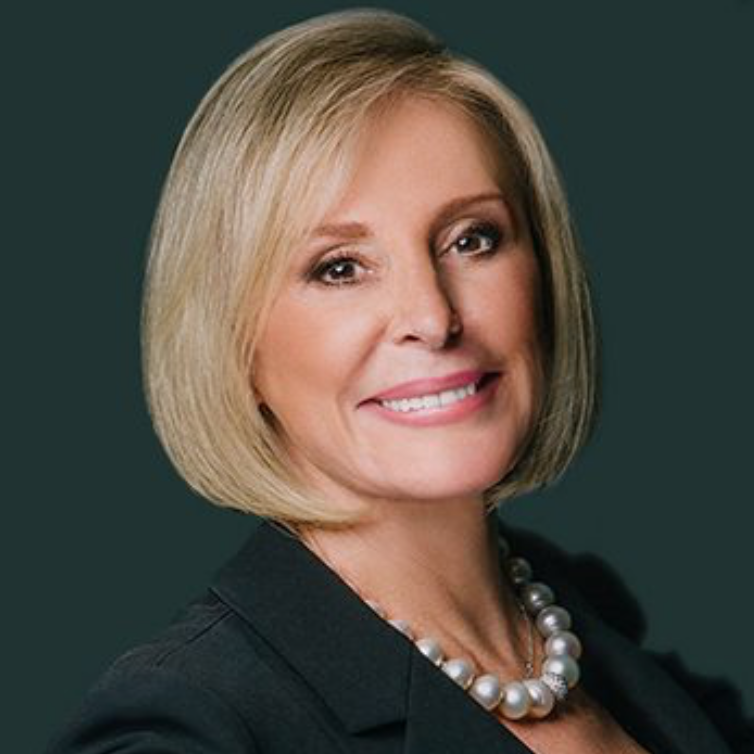 Prior to her career in executive search, Janice spent 20 years in corporate America at Pfizer, Citigroup and Ambac Financial Group, an IPO from Citibank, where she was responsible for Marketing, Human Resources, and Administration.